Using blogs for advertising the business is a great way for the business owners to approach their potential customers and target market, advertise online and establish certain expertise. Blogs, once defined as personal journals or diaries, have evolved into a dynamic marketing tool for business owners. There are several advantages to maintaining an online business blog and, when done properly, blogging offers a healthy return on the time investment required. The blog posts are highlighting all the advantages and features of the products you want to sell online. You can add a picture of the product and add a hyperlink to the online market page. This strategy for increasing the awareness for the business’ products os a great inexpensive way. Bloggers who actively participate in a blogging community of their peers enjoy the increased exposure generated by commenting on other people’s blogs or guest blogging. Guest bloggers write a post for publication on a related blog site, with a link back to their own blog. This is a win-win for both participants, as the guest blogger is exposed to new readers and the host blogger has a fresh, new perspective to offer their audience. Consumers turn to trusted sources to help make online buying decisions. Become that authoritative presence by providing a unique perspective and timely, relevant blog posts on the industry as a whole, specific products, and trends. Always fact-check and thoroughly proofread articles before posting to help establish a professional presence through blogging. Link to credible sources when quoting statistics or making statements. Blogs give readers and potential customers the opportunity to explore and ask questions, make comments, or offer suggestions. Use open-ended questions, offer prizes or coupons for participation, and create polls to generate interest and get people talking. Monitor reader comments and promptly answer all questions. Responding to negative comments or complaints quickly and openly gives other readers a good impression of the dedication to customer service. Blogging is a great way to provide the in-depth information readers are looking for; feature blog post teasers on social media sites such as Facebook and Twitter to draw in readers. Always link to the product or service sales page for interested consumers. Also, display the e-commerce storefront URL and link prominently on the front page of the blog. Readers who have to go searching for contact information may stop clicking and just go look somewhere else. Having readers subscribe to a business blog is really the Holy Grail of blogging. New product descriptions, sales, coupons, articles, and other marketing material are delivered directly to the email inbox of a reader who has expressed interest in receiving these continued updates. This is the ultimate mailing list. Place a subscription sign-up widget prominently, above the fold, on the front page of the blog. Blogging does not have to be time-consuming. Decide how much time it will take each day or several times per week to write a new blog post. 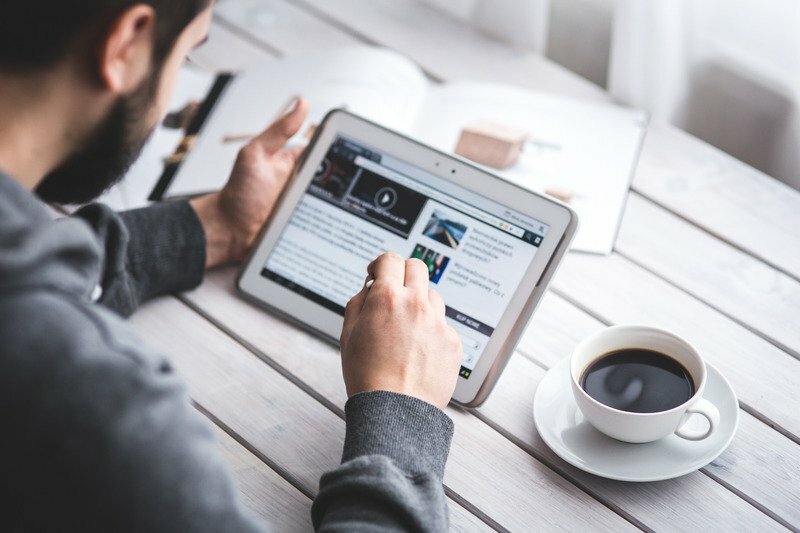 While it might seem to make sense to post many articles in the beginning to populate the blog, readers come to expect and look forward to new publications, especially if they are subscribers. Set an expectation that is manageable over time to avoid disappointing readers with sporadic posts. Keep blog posts short and to the point, between 200 and 400 words, on average. Use pictures to catch the reader’s eye and generate interest. White space, bold subheadings, and bulleted lists help visitors read online content and keep them reading to the end. 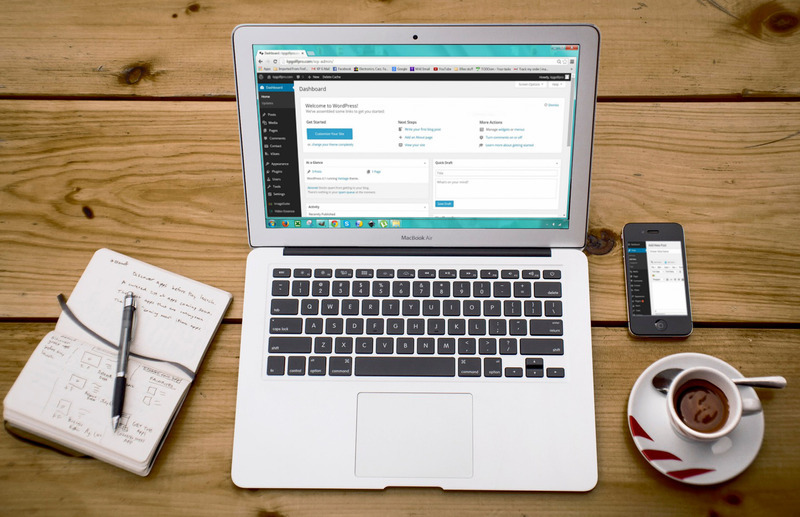 Create and test the blog before promoting to give each reader a great first impression. Above all, blog regularly and provide interesting content to attract and keep readers. Learn how and why to add comments to blogs and exploit a cost-effective way for small business and bloggers to increase website and blog traffic. An important element of blogging is the ability to comment on other blog posts. 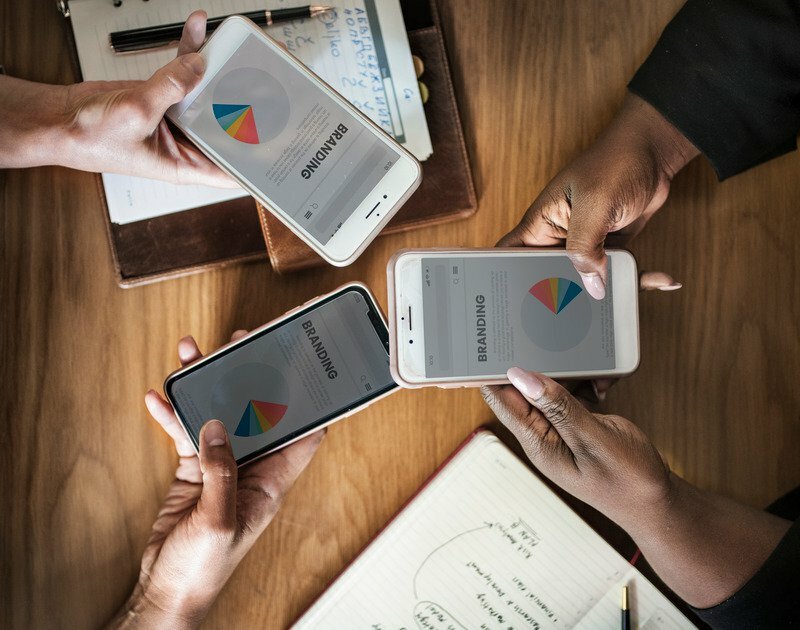 Adding comments can build connections between bloggers and readers as well as building relationships between small businesses and their customers. This can lead to links between blogs, websites and people and can further lead to increased visitors and traffic. 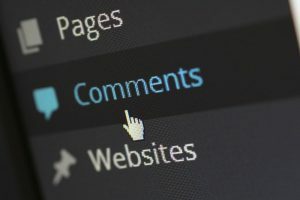 An understanding of the reasons why commenting on a blog can be helpful as well as learning how to add comments means that a small business or blogger can implement a plan to use comments to build visitors. Most blogs allow links back to the commenter (often back to the commenter’s own website or blog). Some blogs also allow multiple links within the comment too. Every link increases the opportunities for visitors to follow the link and so generating another visitor. 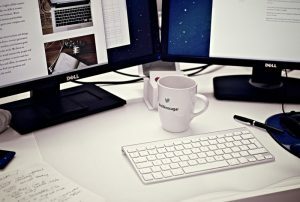 Carefully selecting the blogs posts to add comments to and giving thoughtful comments can help build a reputation as an expert. Consistently adding value to a blog will attract attention and may lead to a link in the bloggers’ blogroll (a more permanent link visible on the sidebar of most blogs – an opportunity to drive more traffic). Bloggers appreciate comments and adding comments is also an opportunity to influence views (of the blogger, other commenters and readers). In summary, building links and relationships are important for both business marketing and social networking, and adding comments to a blog allows connections to be built at little cost (of money or effort). There are many different blogs, using different blogging software, so no two blogs are the same, sometimes making it difficult to work out how to add a comment. The first step is to read the complete blog post. Sometimes this means having to click on the actual post itself if it’s in a long list of posts. If a blog post has a comment box at the bottom, then go to the next step. If there is no comment box then look for a link with ‘comment’ ‘0 comments’ ‘no comment’ ‘10 comments’ ‘add comment’ or something similar and follow the link. That should open up the blog post with room for comment at the bottom. A name. The name is often turned into a link to the commenter’s website. An email address. The email address is not usually shown on the comment. The comment itself. Some blogs allow links to be added within the comment body some don’t. Some blogs allow some formatting within the comment or even an image to be included. On some blogs creating an account and logging in is a requirement before adding a comment is allowed. Decide whether it’s worthwhile spending the time to create an account depending on the likely frequency of commenting – creating an account is usually a speedy process. Most blogs will not display the comment immediately as the comment will have to be approved by the blogger. This helps to fight spam. The little picture sometimes shown next to comment is called an avatar and if you create one (one popular globally recognized avatar is Gravatar), it will be shown wherever you’ve commented on any blog on the internet. Implementing a plan to regularly add comments to blogs is a cost-effective way for small business and bloggers who have set up a blog to increase website and blog traffic. Social Media Marketing utilizes a variety of Internet tools to strengthen customer relationships, in turn leading to increased sales. 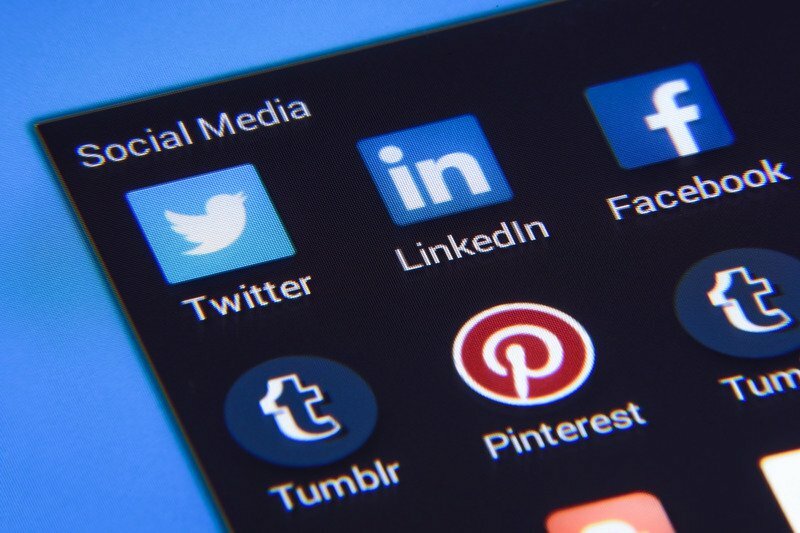 Social Media Marketing, an innovative manner of business promotion using Internet tools to build customer trust and loyalty, offers a low-cost method for companies to enhance sales. The goals behind utilizing many of these web tools are search engine optimization, otherwise known as SEO, and also cultivating a friendly relationship with customers. Although Twitter was originally created to act as a mobile “away message,” some people still have no idea how to use it. “Twitter’s great for mass texting, sharing news – and knowing immediately what your customers and/or the press are saying about you. You shouldn’t find out a day later – you can know right now, and you can join the conversation and fix mistakes and celebrate good news,” clarifies Gentry. The popular social networking site, Facebook, can not only save money on direct mail but also provides a simple, cost-effective means of announcing specials and free samples. Additionally, a business page on Facebook builds customer trust, as well as attracting new customers. No business should be without a Facebook page. Receiving “more than 9 billion page views per month,” Craigslist is useful for boosting website traffic by means of search engine optimization. One useful method for improving a company’s SEO ranking is by placing inbound links in ads, announcing either free samples or product discounts. Since the plethora of media marketing tools available on the web can be overwhelming, figuring out the advertising needs of a company first will help to determine which tools to focus on using. For instance, photo sharing sites such as Flickr and Picasa allow companies to save money otherwise spent on catalog production, by placing product photos online for free instead. No cost and immediate results make YouTube an ideal replacement for expensive TV ad time. 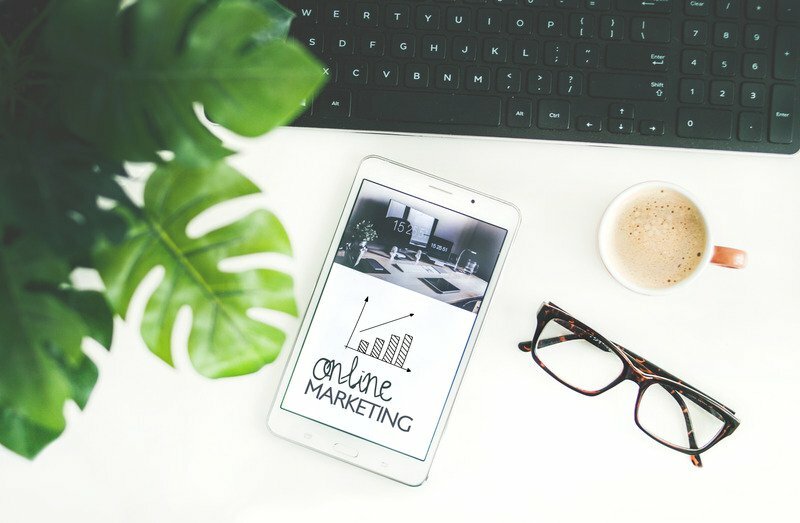 Other means of marketing businesses include blogs, posting product reviews on Amazon, and offering helpful advice in subject appropriate online communities. Most businesses taking advantage of these Internet marketing tools will watch expenses decrease while sales increase. Whereas the Internet has added complexity to doing business, thanks to social media marketing, it has also added another level to the method and meaning of nurturing customer relationships. And the best part is that it is free. 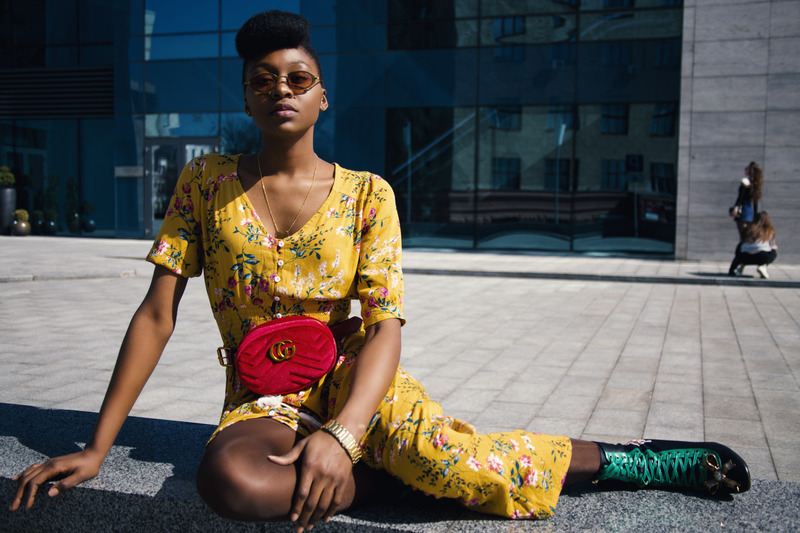 Successful brands cultivate an aurora of elitism and luxury around their product, appealing to a person’s vain “sense of power” as defined by sociologist Max Weber. A diva in the automotive industry, Maserati lays claim to some fabulous cars, including the Gran Turismo and Quattro Porte (Maserati). An examination of the Maserati showroom, located in Manhattan, New York, shows dazzling cars and an array of pricey merchandise. Care for a Jacquard Regimental tie? $75. Cotton beach towels run cheap: $82. With the exception of extra aesthetics, ergonomics, and jounce, a Maserati automobile makes little difference to the casual driver. Why would somebody pay an inordinate price for a Maserati car or beach towel? Simply put – it is a Maserati, and Maserati is a brand name. Few concepts are as powerful in marketing as “brand names.” The goal of a brand name is to create a brand essence which “creates a relationship with the consumer, making an emotional connection” (BrandWerks). A prominent brand name equals more cash revenue. In 2001, the gargantuan diamond monopoly De Beers announced the end of their century-old cartel and a switch to a “Supplier of Choice” marketing philosophy. Nicholas Stein, a writer for Fortune, sardonically noted that “De Beers has set in motion a formula for making the diamonds under its control more valuable – simply because they have the company’s imprimatur.” Rather than controlling the majority of the world’s diamond supply, De Beers chose to use brand name marketing. Marc Globe, an author of Emotional Building, noted, “Brands are always taking advantage of the emotional need for a social experience” (qt. in Brandweek’s). By using attractive models and slogans about eternal love, De Beers insinuates that a diamond ring can offer a satisfying emotional experience. Sociologically speaking, brand names not only appeal to a social experience but a person’s sense of power. Sociologist Max Weber (1864 – 1920) thought power is “the ability to accomplish your goals even when others are acting in opposition” (Witt, 80). He divided power into three sections: class, status, and party. The class has two subsections: economic resources and workplace skills. Status is about who you know and what people think of you. Party is the “capacity to organize to accomplish some specific goal” (Witt, 87-89). Successful brand names appeal to a person’s wish for class and status. Buying into luxury goods presents the visage of wealth. By donning Oakley sunglasses, the wearer sends an important message: I have money to spend on opulent items that are expensive. One of the most popular fashion companies, Gucci, depends on this principle for its success. “Gucci understood the importance of building a reputation … products were a hit and quickly became status symbols synonymous with luxury” (Manning-Shaffel). Without the Gucci emblem, a purse is just a handbag, but with that symbol, a purse is transformed into a representation of wealth. John Dewey, a famed American philosopher, commented that the deepest urge in human nature is “the desire to be important” (qt. in Carnegie, 18). Luxury brand marketers know this. 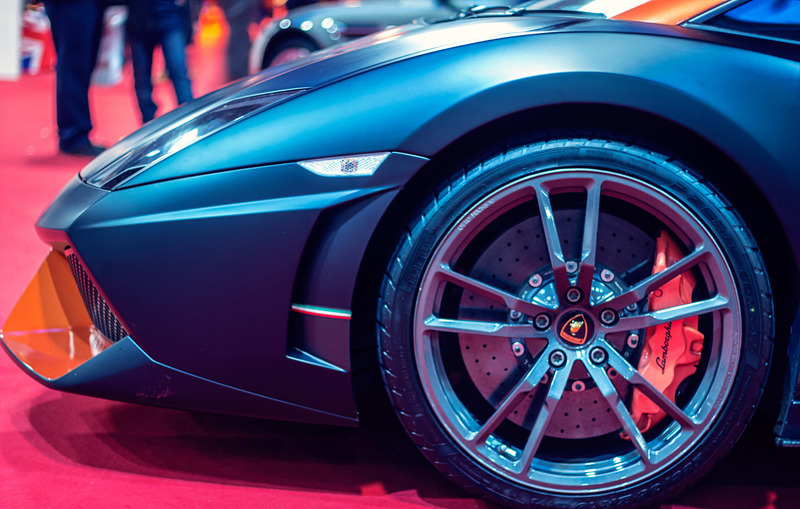 The automotive company, Ferrari, has among the most expensive and sought-after cars on the planet. The burgeoning number of Ferrari-drooling millionaires has extended the waiting list time to two years in some countries. Despite this incredible demand, Ferrari refuses to drastically increase its output (Frank). Why? Because, “As more and more people get rich, they can’t all have the same luxury goods. Or if they can, they’re no longer luxury goods” (Frank). Jens Baumgarten, head of financial services at Simon Kucher & Partners, said that luxury corporations “are not selling goods, they are selling an emotion” (Lindner). The Ferrari consumer, as part of a small group, believes he is respected and elite. Robert Blanchard, former P&G executive, wrote that “As a person, you can respect, like and even love a brand.” (“Parting Essay, 1999). Brand names make people feel richer, wealthier, more elite and more important. With all those attributes, who wouldn’t buy a Maserati beach towel, eighty-two dollars or not?